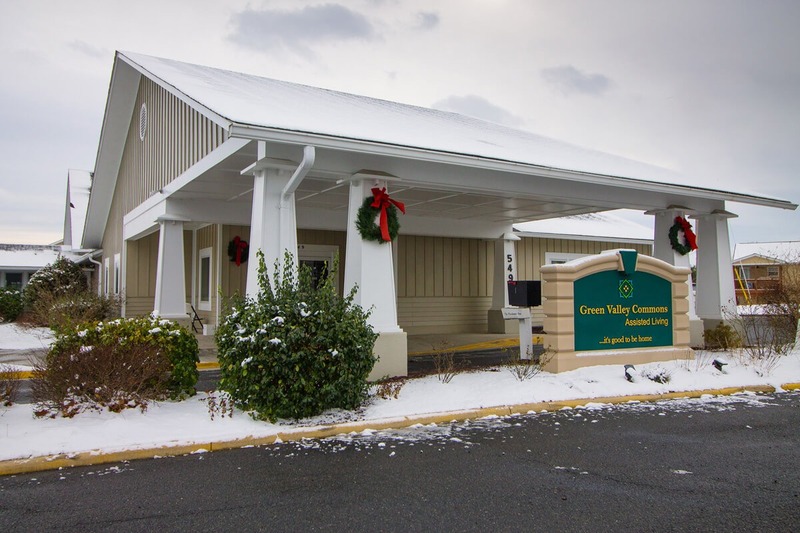 Green Valley Commons in Winchester, VA is dedicated to offering a personal and positive assisted living care for your loved one. 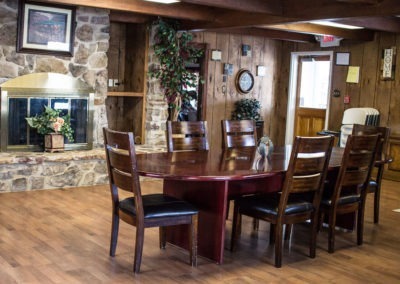 From medication management and assistance with personal care to companionship and activities to keep the mind, body and spirit active, we strive to make each resident’s experience a positive one. 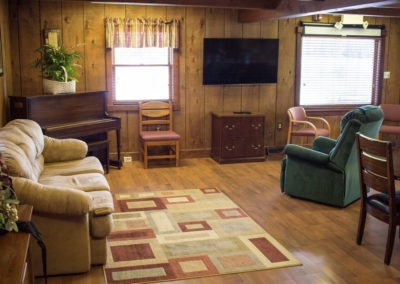 Assisted living facilities are not nursing homes. 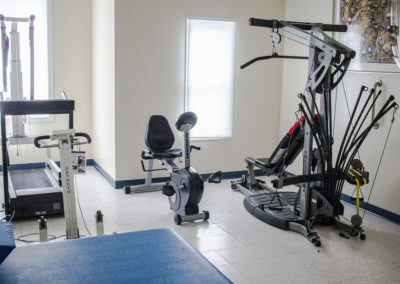 Nursing homes are intended for the elderly who are too sick to accomplish almost every daily living task. 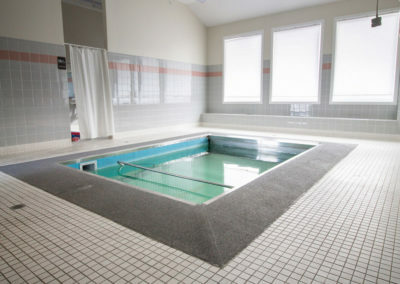 Assisted living facilities, however, are intended for residents who are largely independent, but provide assistance daily living personal care tasks such as bathing and dressing. 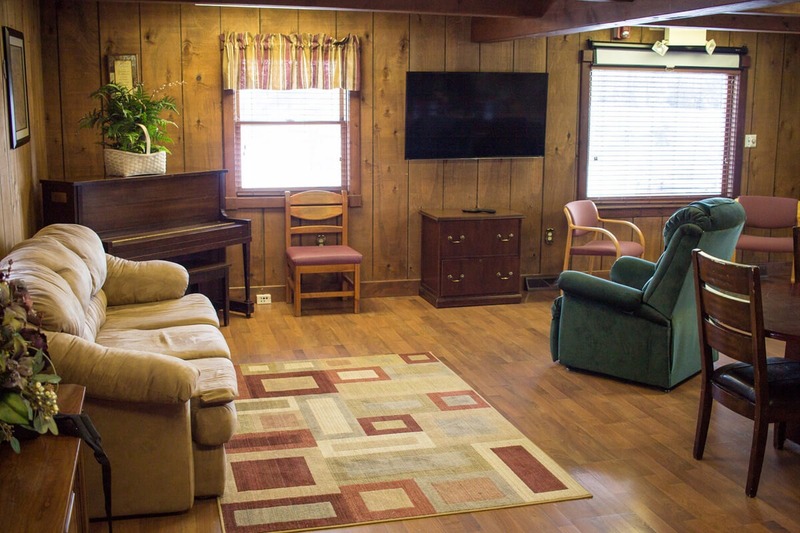 Assisted living residents are also mobile, and can come and go as they please and are able. 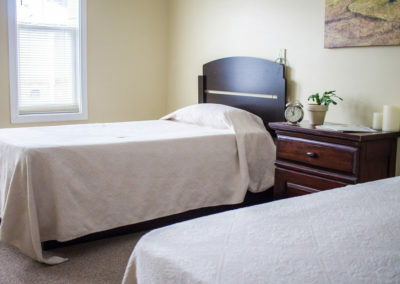 Finally, nursing homes typically provide 24-hour nursing care to patients who need it, but residents of an assisted living community do not require ongoing serious medical attention. 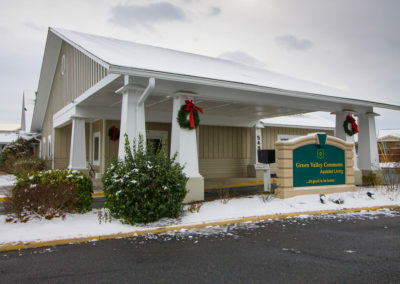 While Green Valley Commons is not considered a medical facility, we hire only trained and state certified personnel to pass medications for our residents. We assist with making medical appointments as needed and offer transport, personal assistance and companionship during these appointments. 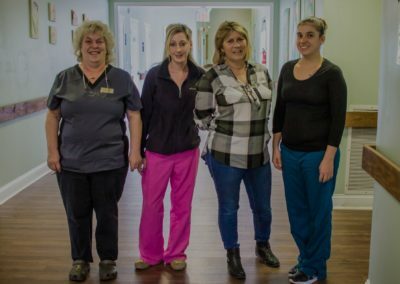 Our staff is patient and kind, always providing dignity and respect to ensure that your loved one is clean and comfortable. We assist, to whatever degree your loved one needs, in any and all aspects of personal care, including all aspects of incontinent care. 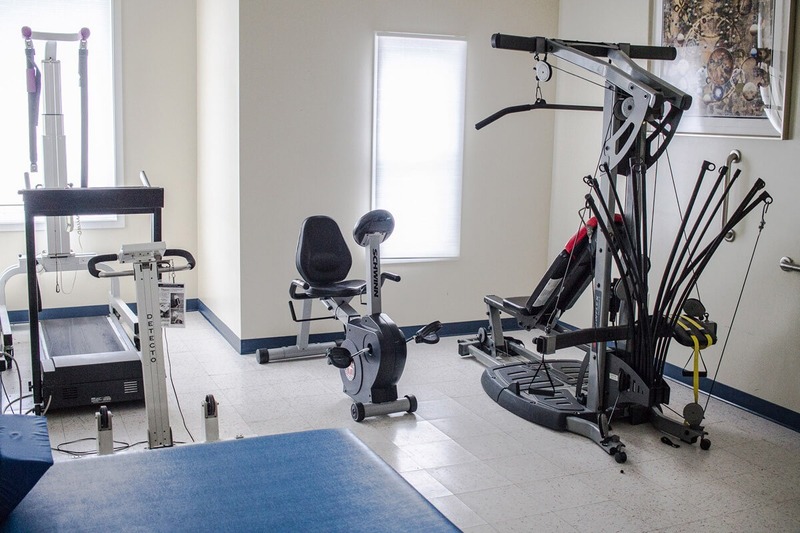 Keeping our residents engaged and socially active reduces depression, increases circulation, increases their sense of self worth and most importantly raises their quality of life. 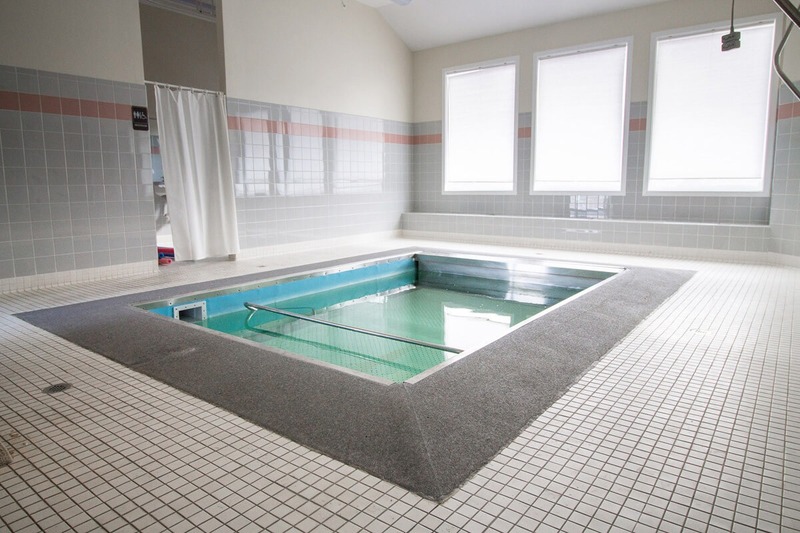 Green Valley Commons offers various clubs, fitness facilities and pool, as well as the beautiful scenery of the Shenandoah Valley, ensuring there is something sure to interest everyone, no matter their physical or cognitive ability. 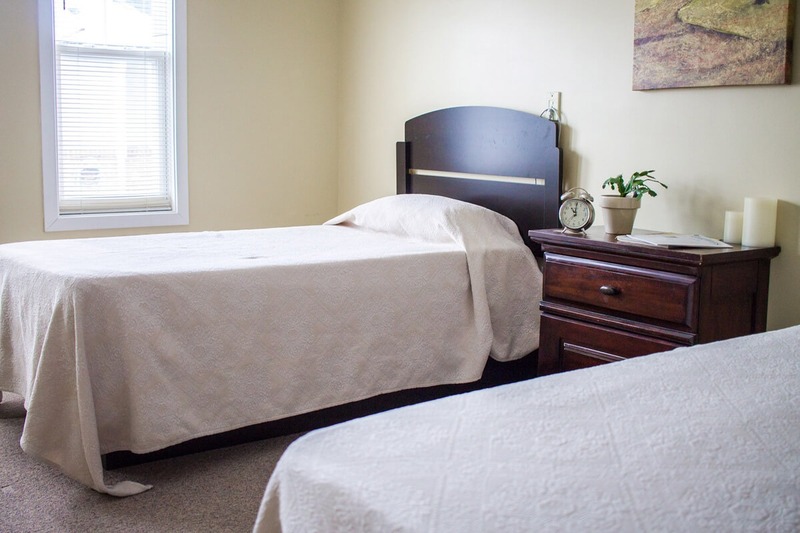 We pride ourselves on maintaining a clean home for your loved one to enjoy, offering housekeeping and laundry services at no additional cost. 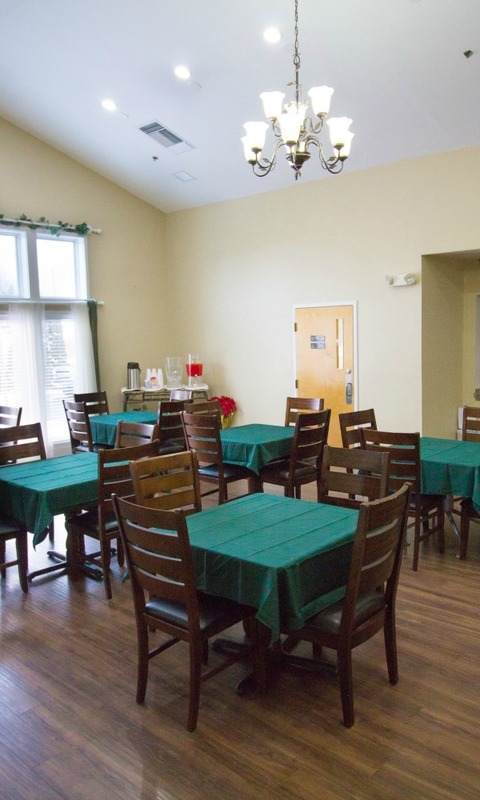 Our residents enjoy a varied menu of home-cooked food in a beautiful, restaurant-like dining atmosphere. 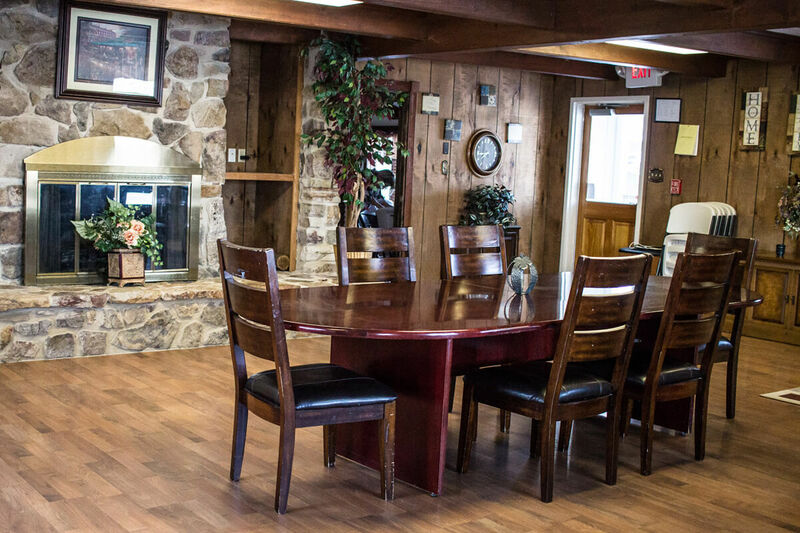 With several choices and alternative options, there is something sure to please everyone at each meal. We realize that diet and nutrition are key to good health.